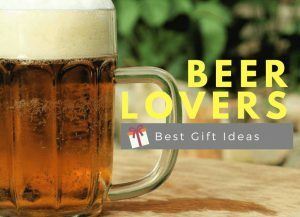 Out of ideas for what to give the 3-year-old boy on your gift list? 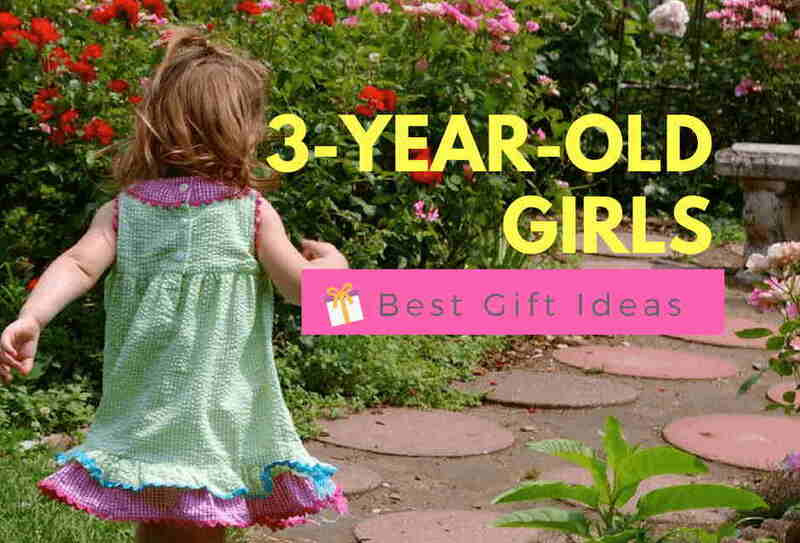 Discover the Best Gifts For A 3-Year-Old Boy at HAHAPPYGiftIdeas. 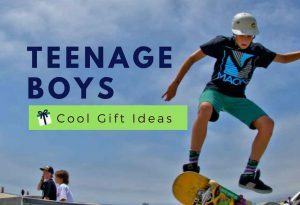 From the sports activities toys to educational toys, pretend toys, track toys, and more, we’ve found the ideal toys and gifts for your little prince. 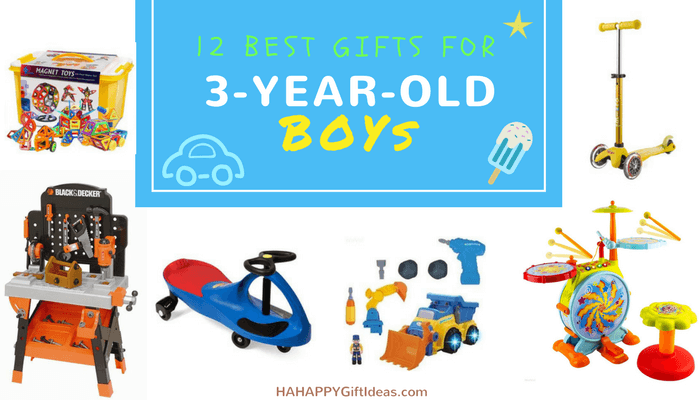 3-year-old boys are curious about everything, and they are ready to explore and discover the world around him. They learn while playing and love to figure out how things work. When your 3-year-old boy is busy playing, he is learning more than you expected. 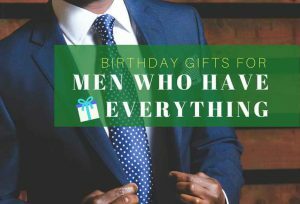 That’s the reason why it’s very important to give him with different kind of toys and gifts that help him develop different essential skills through play. 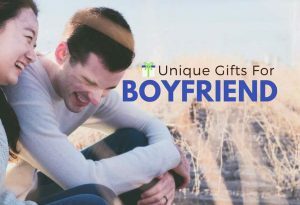 Read on to find our perfect toys and gifts selection for you to get started! 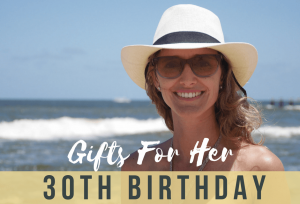 Finding 3-year-old birthday gift ideas? look no further. 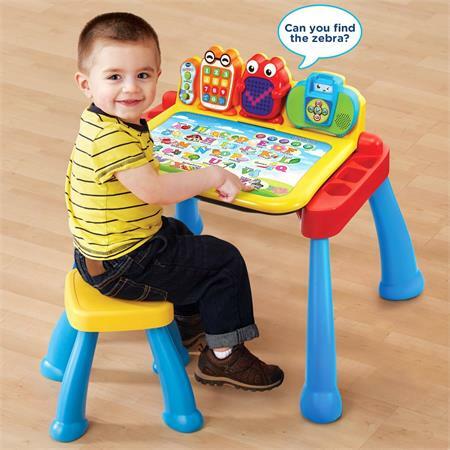 The Vtech Touch and Learn Activity Desk Deluxe is a three-in-one learning desk with interactive activities to enhance discovery and fun! 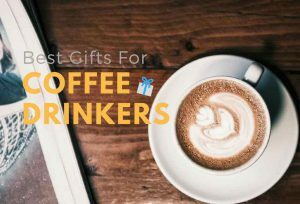 It features an interactive learning desktop and five pages to discover that is loaded with engaging content including numbers, letters, colors, music, and more. It’s time for some bouncing fun! 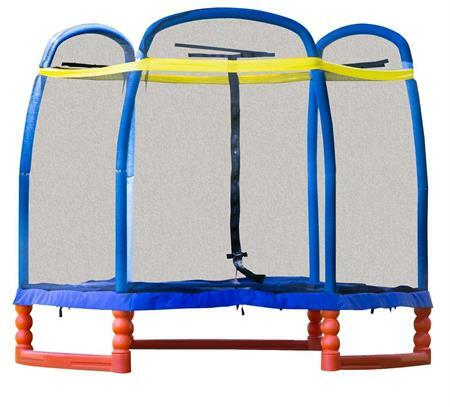 The SkyBound Super 7 Trampoline provides your little active boy with a fun and safe way to exercise year-round! 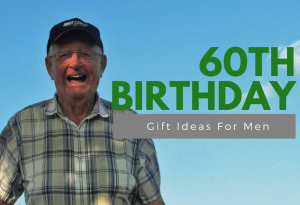 This amazing gift provides your little boy hours of active bouncer trampoline fun! 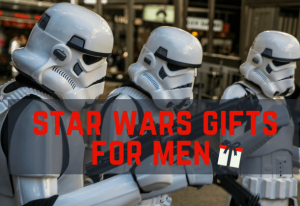 Looking for a gift for 3-year-old boy who has everything? Then help your little boy become a successful reader! 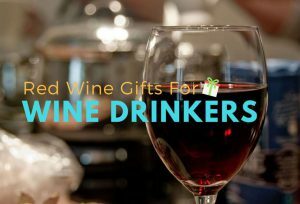 This Little Champion Reader Book Kit is the perfect gift to bring the best reading techniques to teach your kid to read. 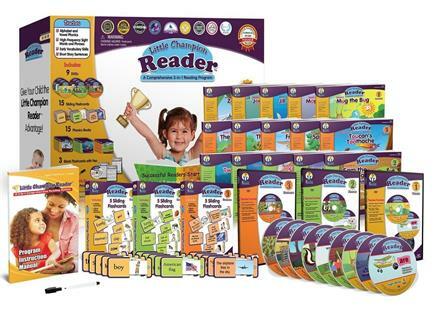 Because the kit combined different activities so your little reader will not get bored in learning! Bump & Go! 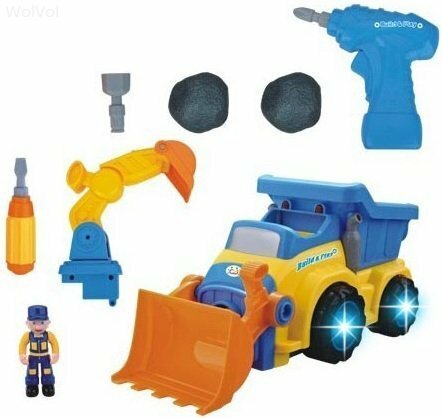 With the WolVol 3-in-1 Tractor Truck Toy, there won’t be any more a messy playroom with all the variety of trucks. For product safety, this amazing truck toy is ASTM certified. Every little musician’s dream! All in one drum set with microphone, song, and tons of beats. Let your boy explores his talents by playing and singing his favorites. 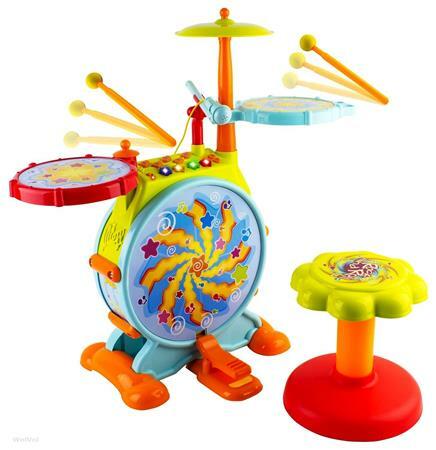 Definitely, it is one of the best toys for 3-year-olds to have fun and become a little drummer boy! This top-rated Gloue Magnetic Building Set is the best gift for your little boy to explore the world of architecture and geometry. 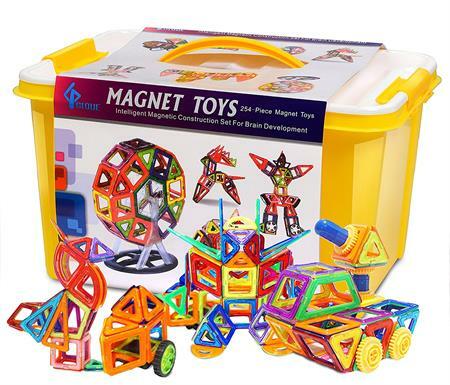 Magnetic set helps develop brain development and activate brain creativity. It is a funny, educational magnetic building toy that will benefit kids who use it. 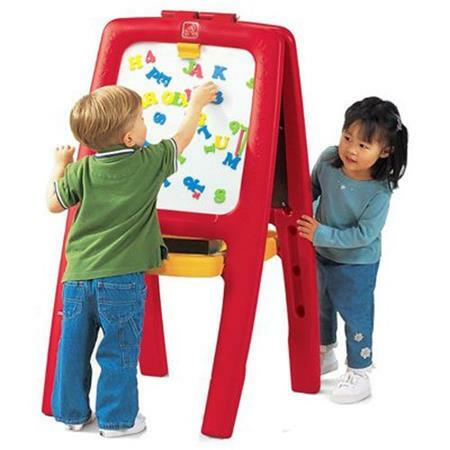 This unique Step2 Easel For Two gives your little artists lots of ways to express their imagination and creativity. 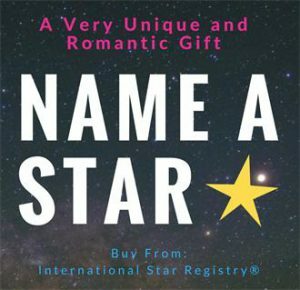 Best birthday gift for 3-year-old boy and the perfect tool to nurture his inner artist. 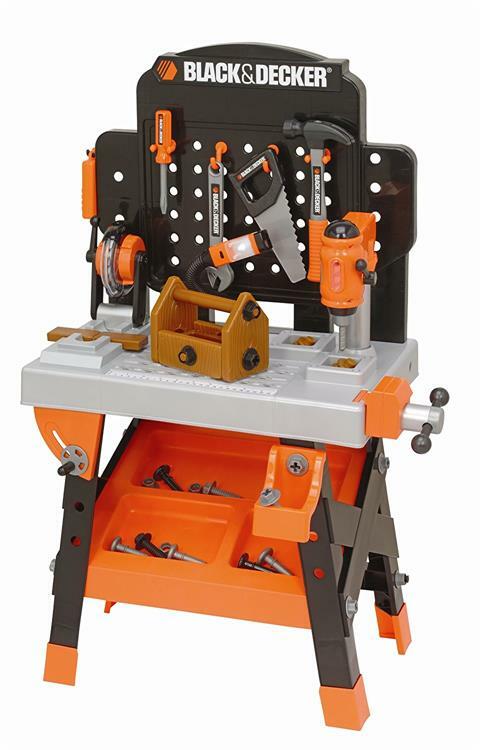 If you want your little boy to feel like an aspiring craftsman, then the Black and Decker Junior Power Tool Workshop is the best gift to buy. The Step2 Deluxe Canyon Road table is the perfect gift for your little boy! 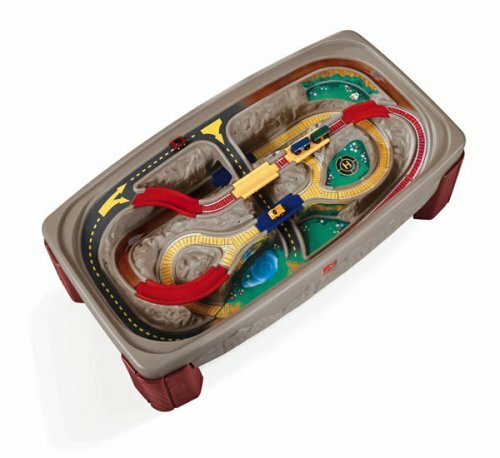 This train and track table provides hours of interactive and imaginative play. Durable, sturdy poly construction lasts for years and wipes clean easily. 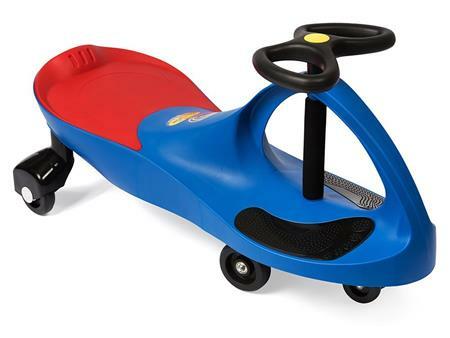 This amazing PlasmaCar is so much fun to drive, your little driver feels the need for speed and this toy will give him exactly what he needed! 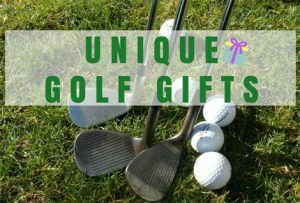 Get the game on! 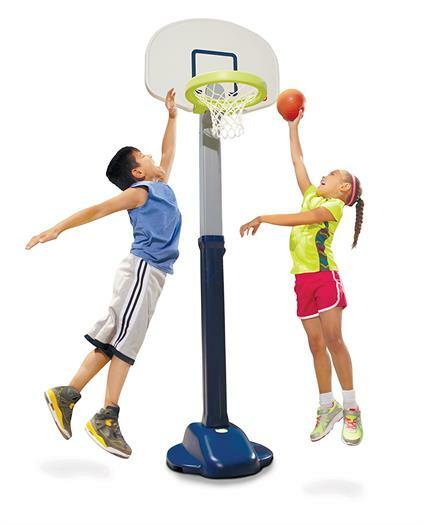 This Little Tikes Adjust and Jam Pro Toy Basketball Hoop can be adjusted to the perfect height for your little slam dunk superstar! It grows with your boy so your little active one will go from toddler to all-star. With the Micro Mini Deluxe Scooter, your little rider can improve his physical development and explore creative ways of moving his body. 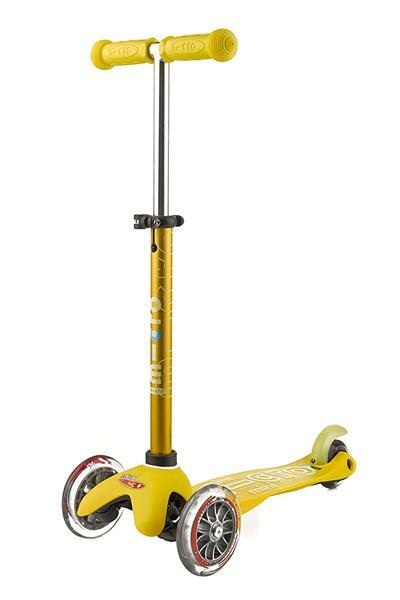 Give him this great scooter to experience excellent riding fun!